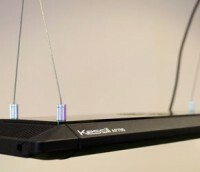 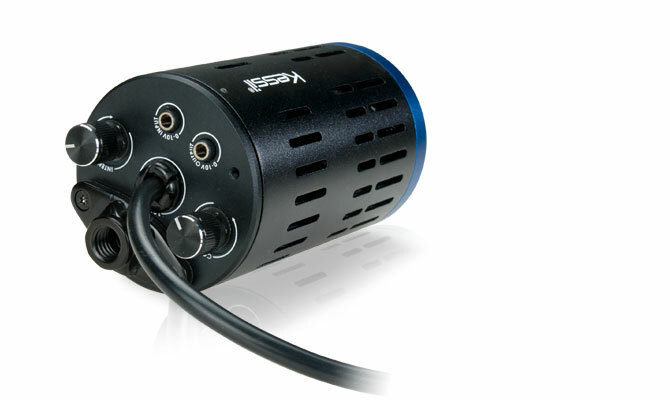 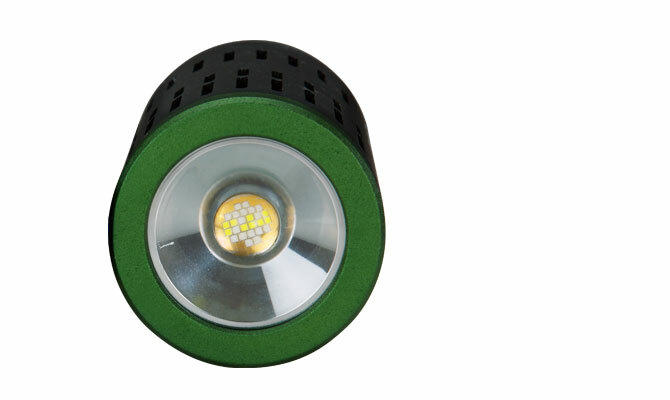 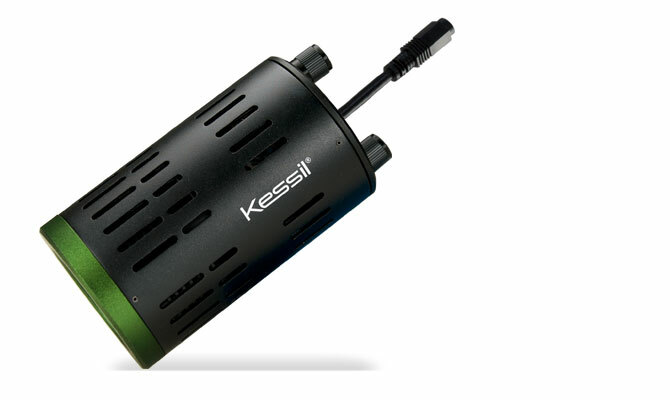 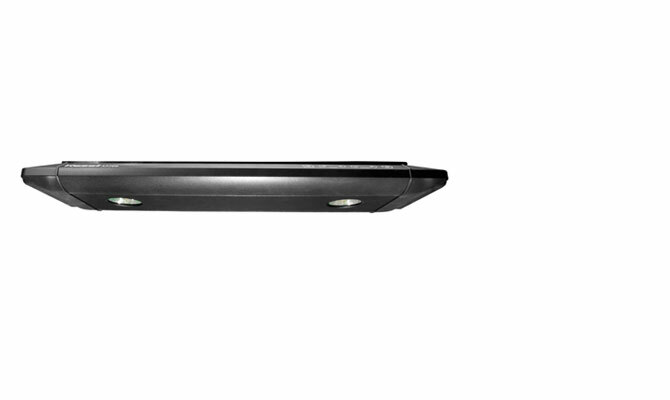 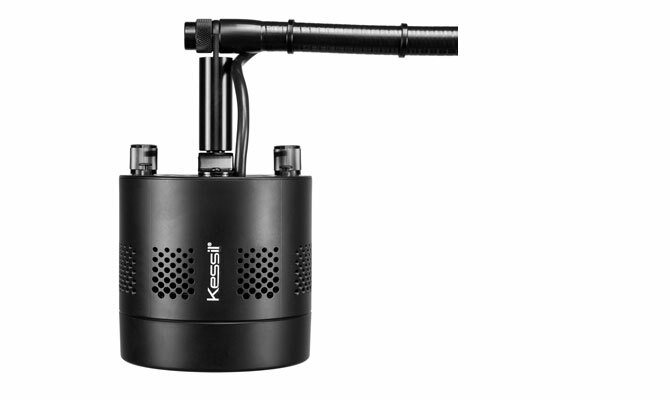 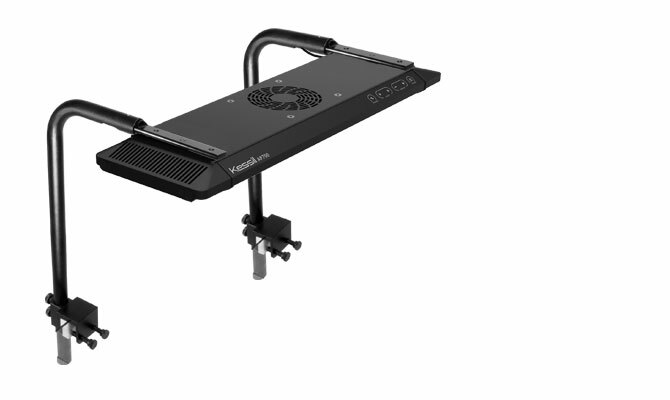 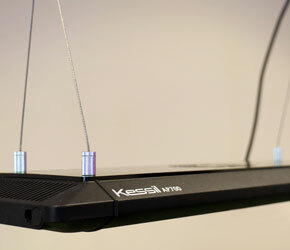 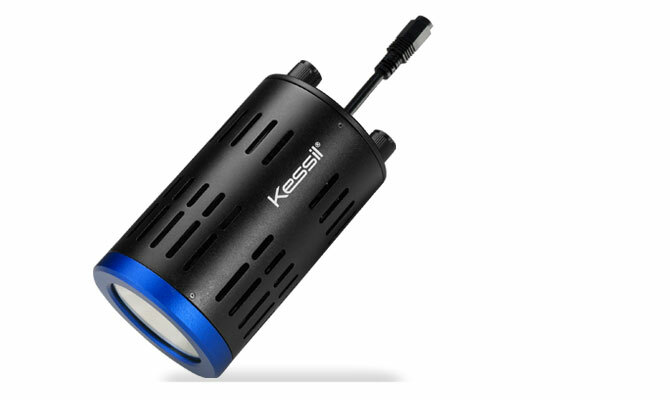 The AP700 Canopy Kit allows the Kessil AP700 LED Aquarium light to be mounted to the inside of most canopies. 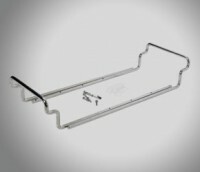 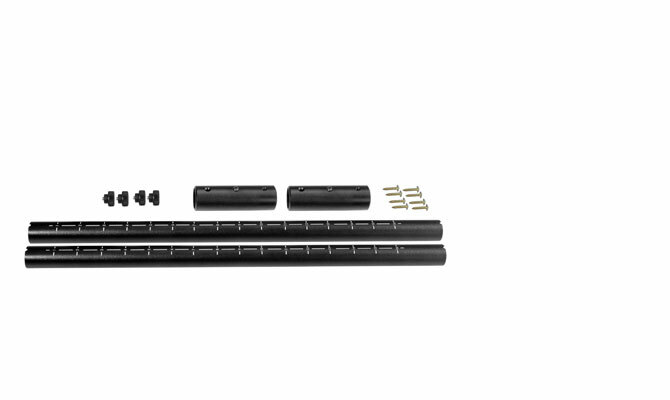 Each extension leg is 11.2″ long and is designed to be inserted into the AP700. 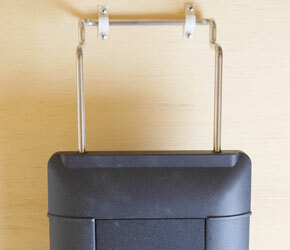 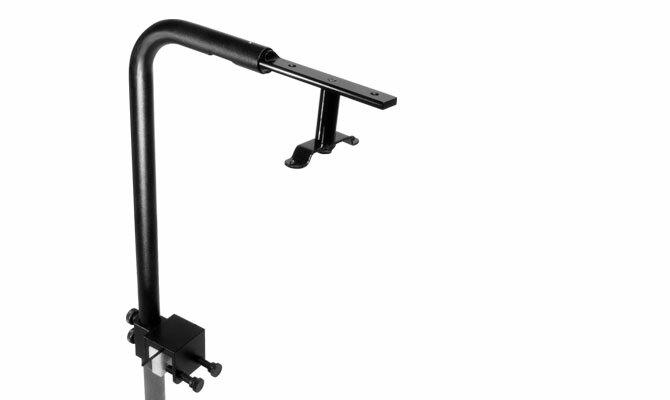 The two extension legs allow you to firmly suspend the AP700 to the top of your canopy. 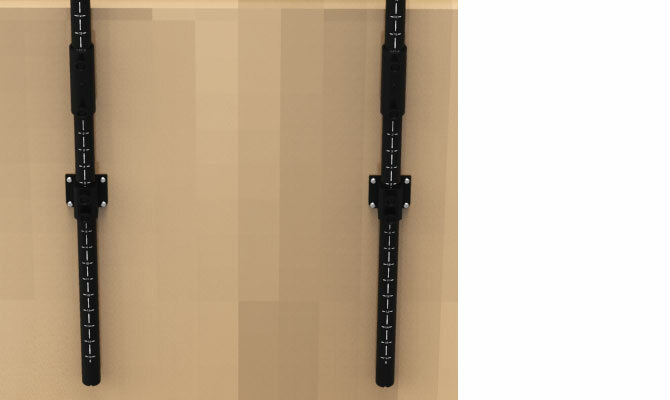 Our recommendation is to hang the AP700 15″ – 18″ above water surface to obtain a 48″x24″ coverage for mixed reef tank, and 5″ – 7″ above water surface for a 36″x24″ coverage for SPS dominant tank. 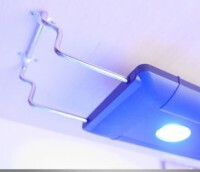 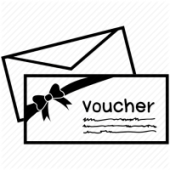 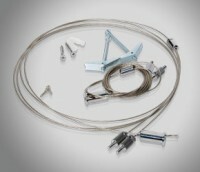 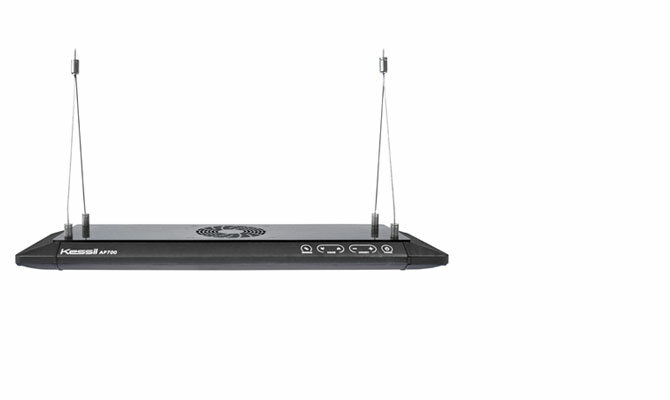 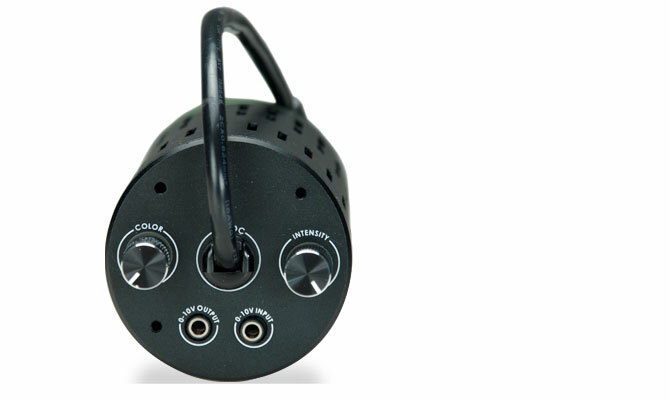 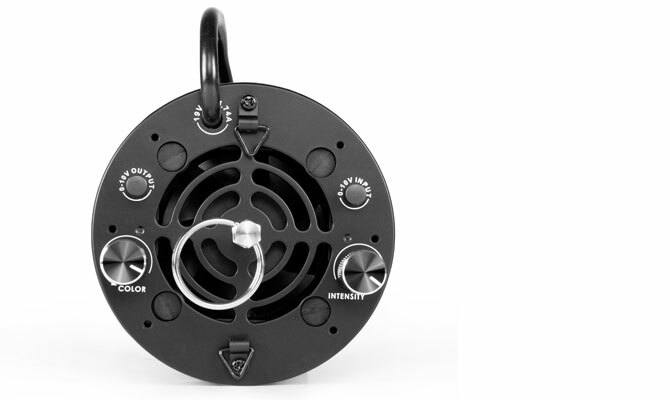 The AP700 Hanging Kit allows the AP700 to be hung from your ceiling or even within your canopy. 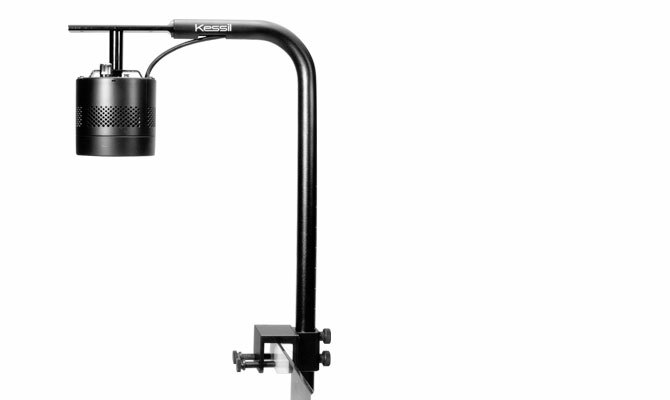 The Hanging Kit comes with two 118″ long hanging cables, two toggle bolts, and two tapping screws, allowing the users to hang the AP700 at adjustable height. 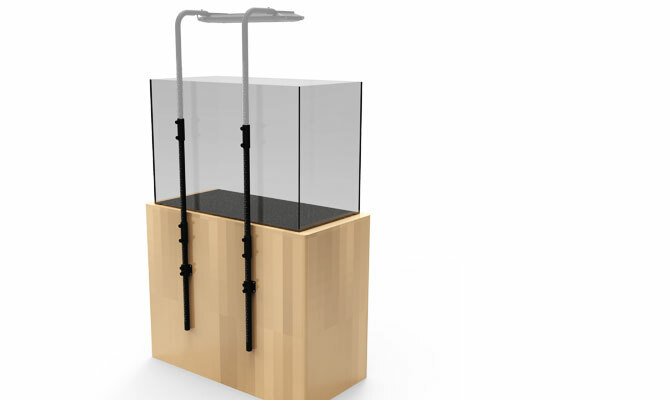 Our recommendation is to hang the AP700 15″ – 18″ above water surface to obtain a 48″x24″ coverage for mixed reef tank, and 5″ – 7″ above water surface for a 36″x24″ coverage for SPS dominant tank. 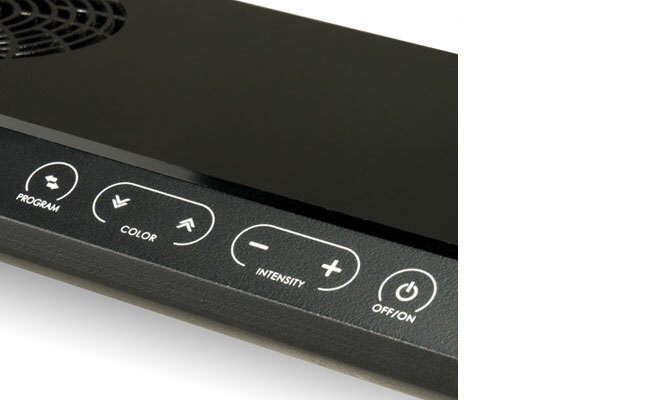 Equipped with flawless touch control and a vivid color display, the Spectral Controller offers effortless light control at the touch of your fingertips. 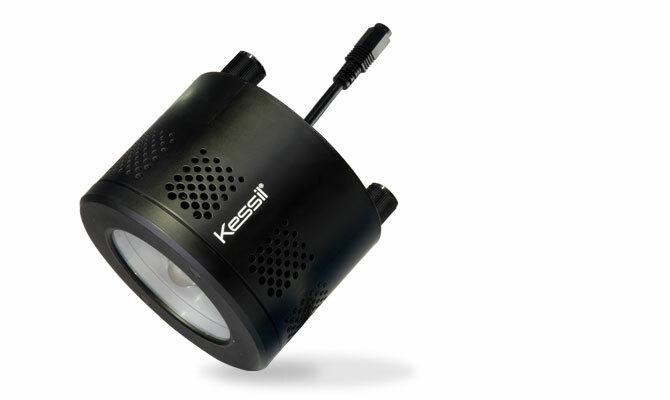 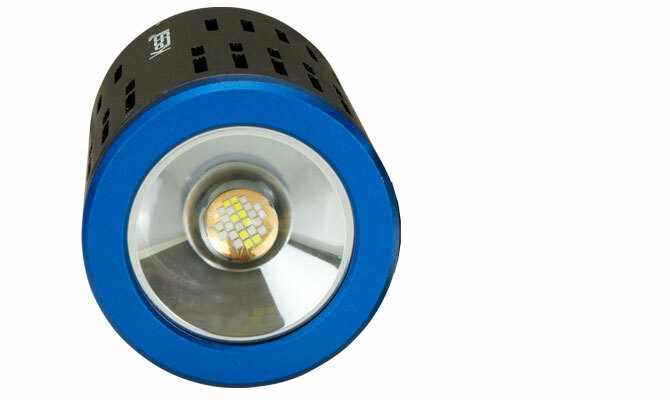 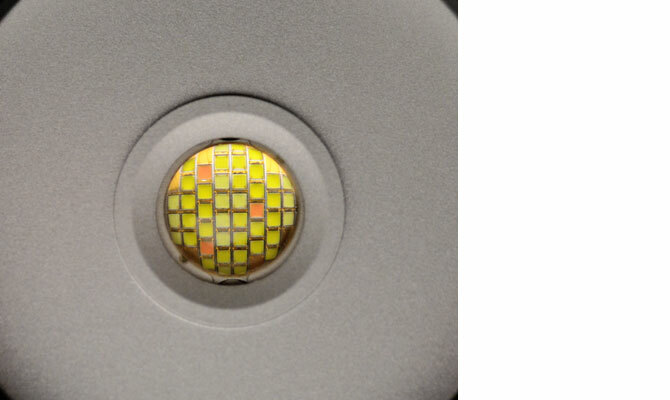 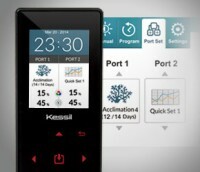 Its straightforward approach to light control programming allows for endless customization options without the confusion. 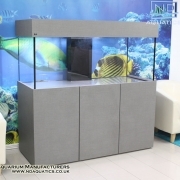 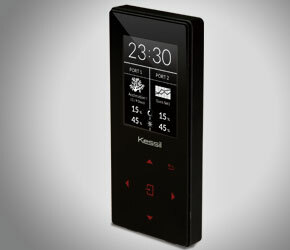 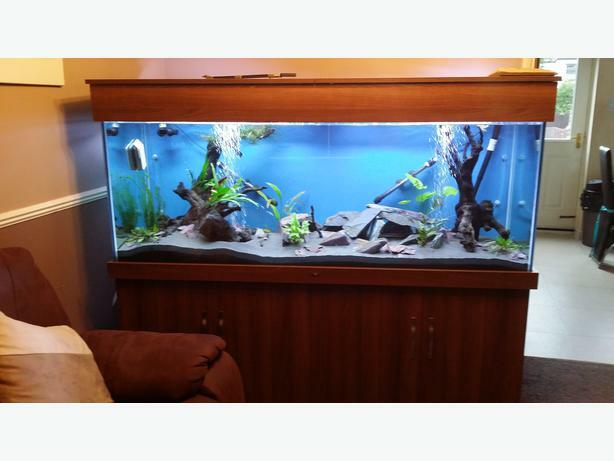 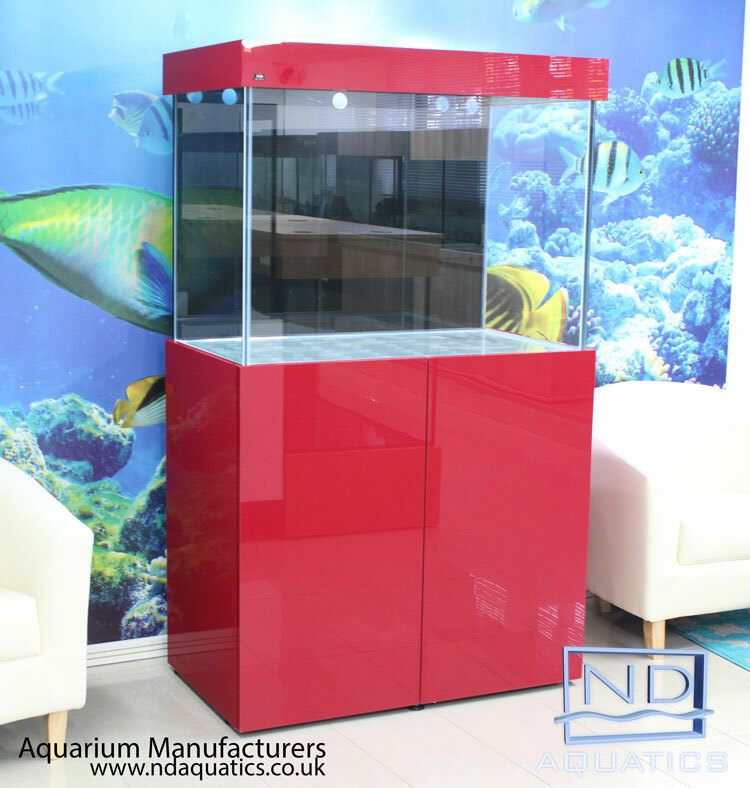 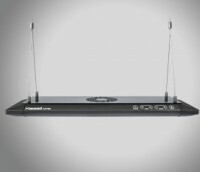 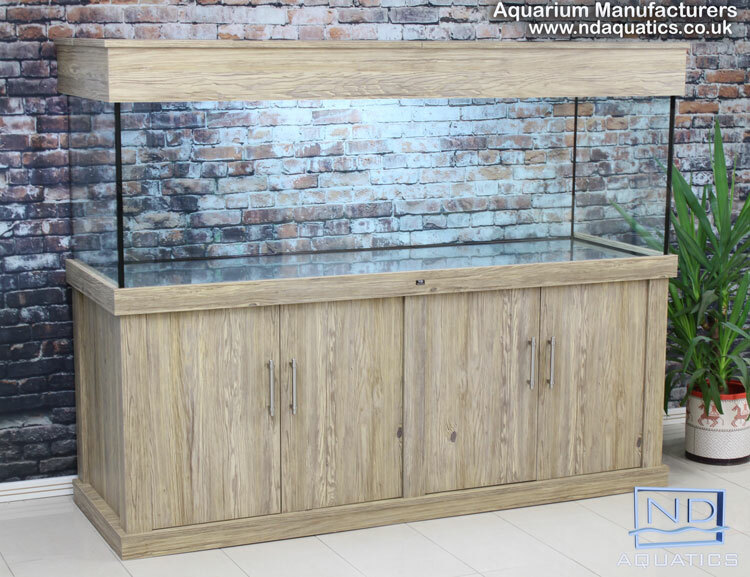 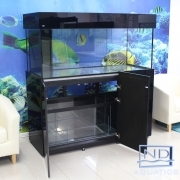 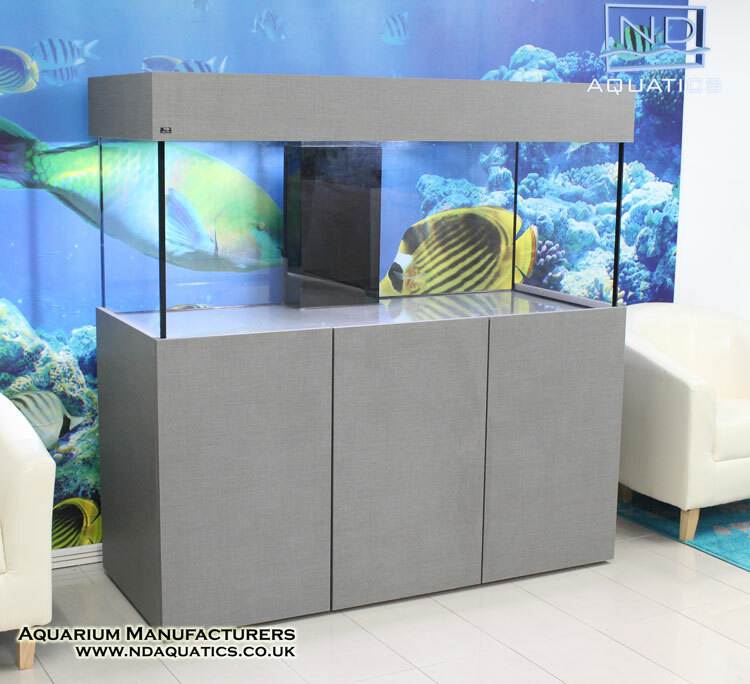 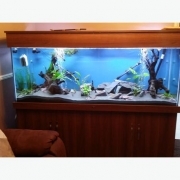 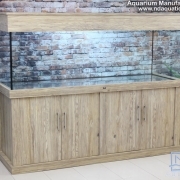 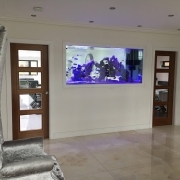 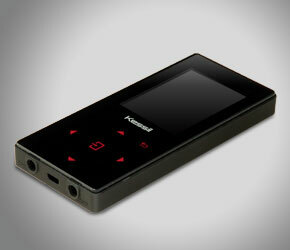 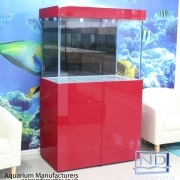 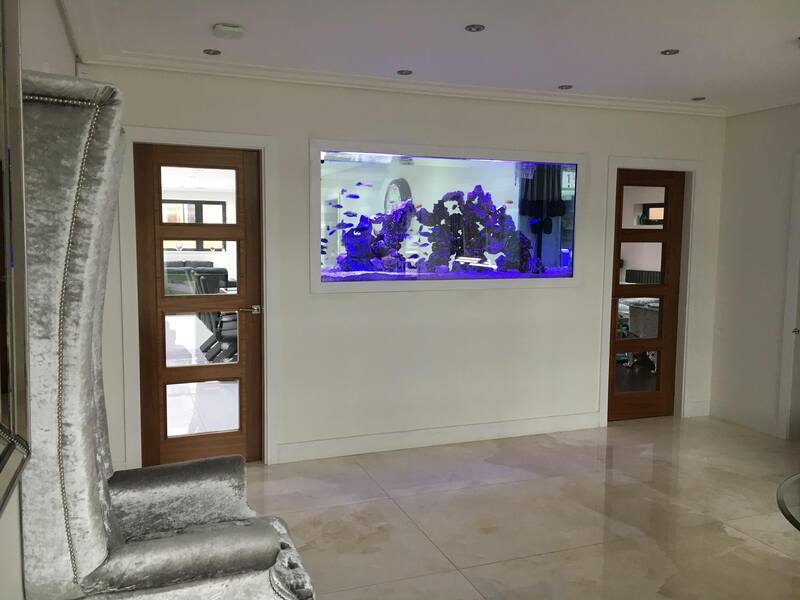 The sleek, modern design ensures a beautiful and cohesive setup that won’t disrupt the look of your aquarium.